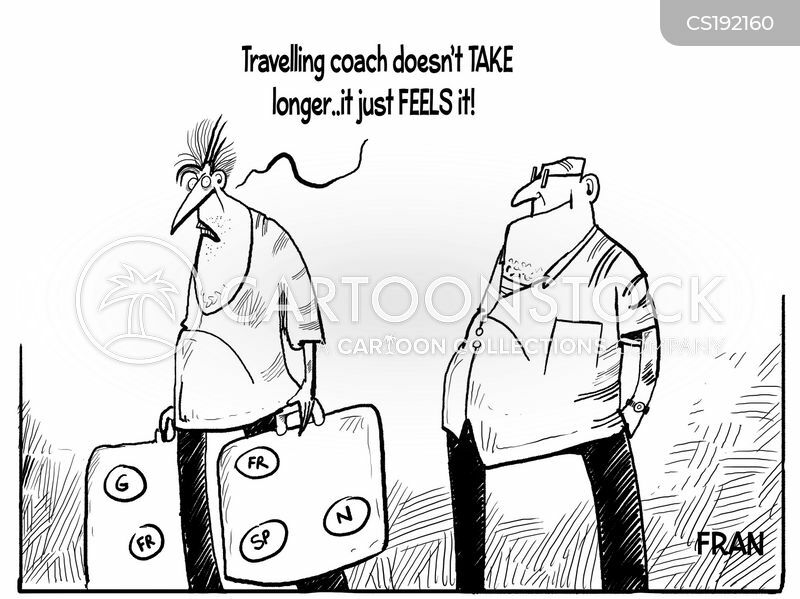 "Travelling coach doesn't take longer...it just feels it!" 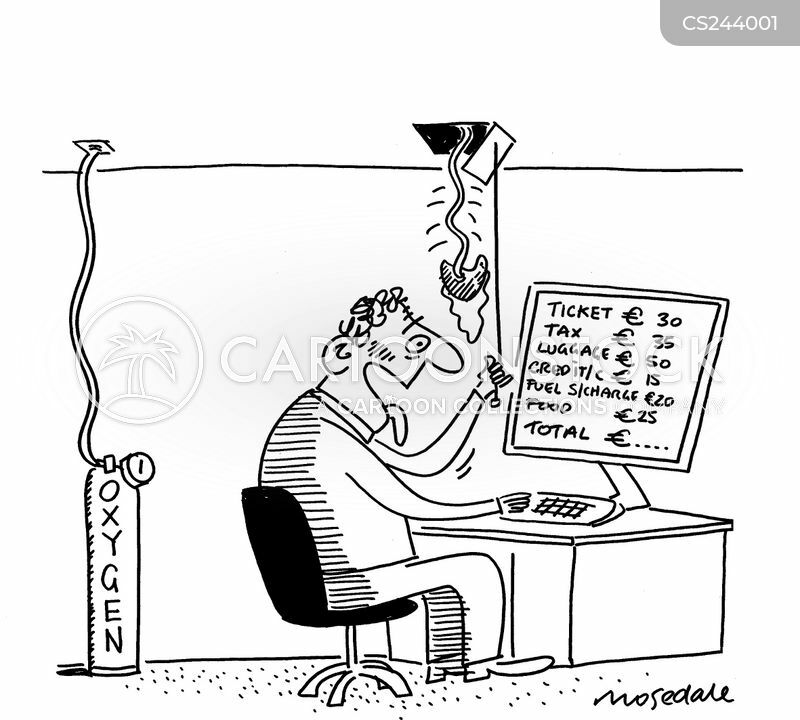 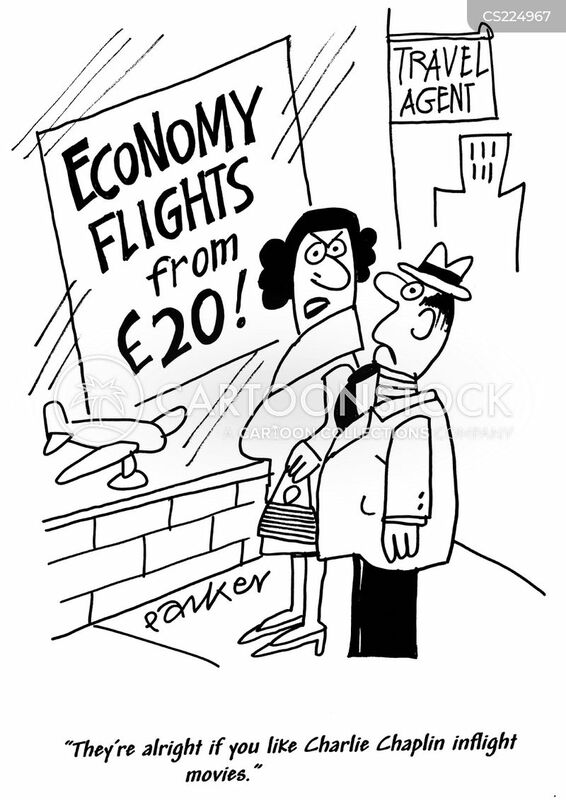 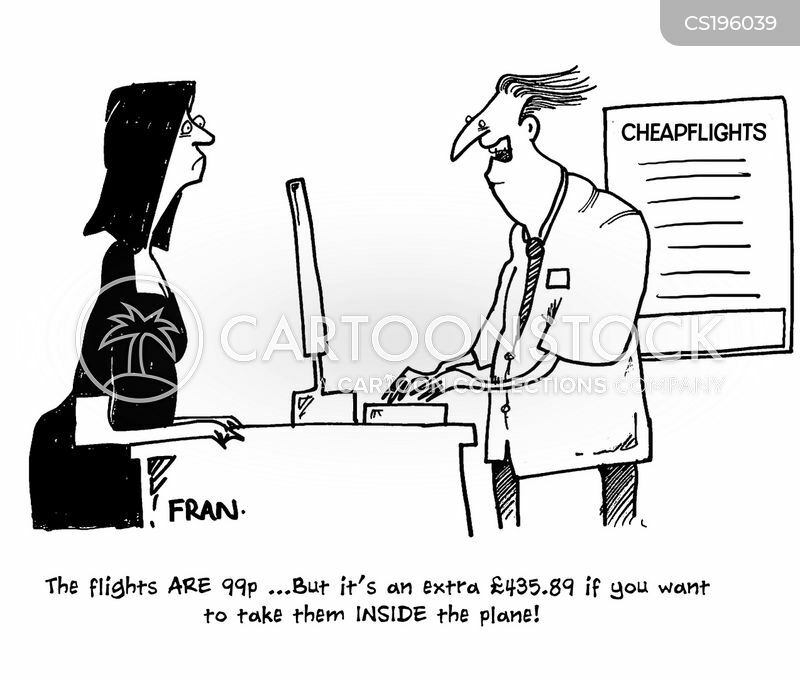 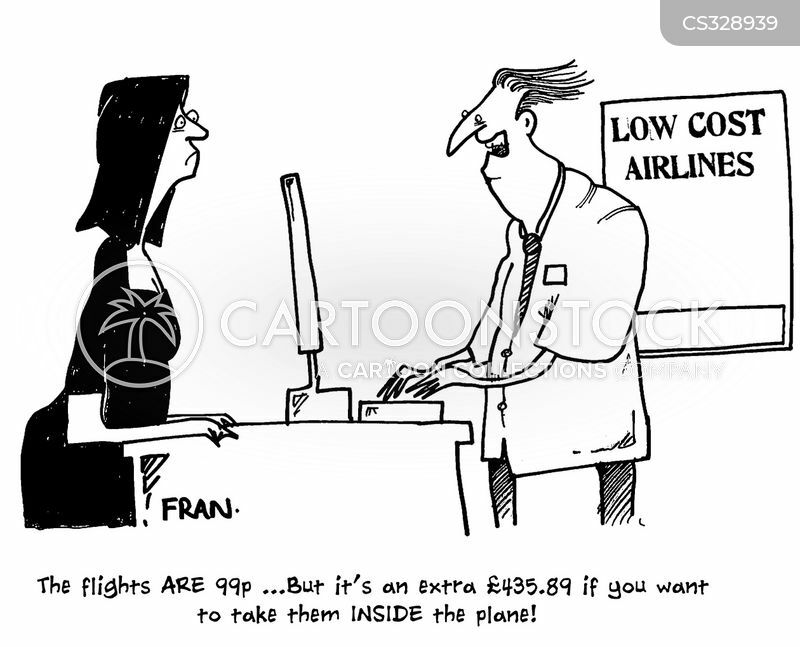 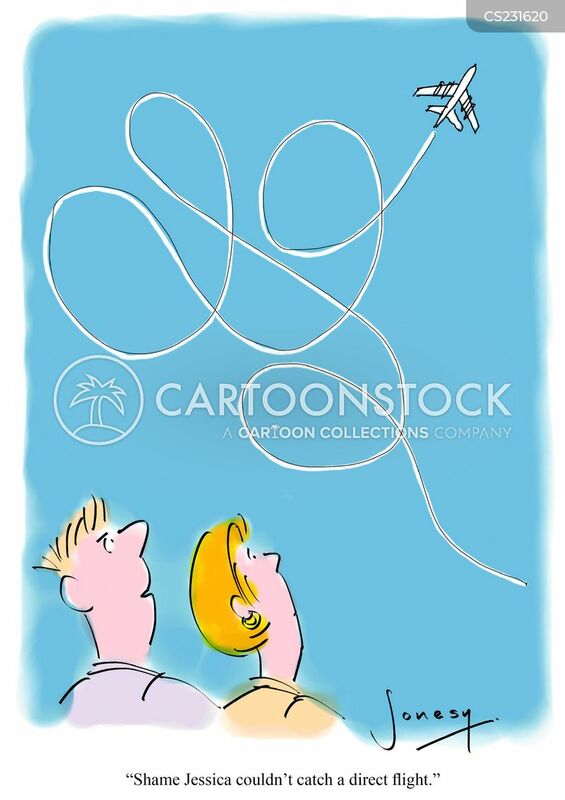 "The flights are 99p...but it's an extra £435.89 if you want to take them inside the plane!" 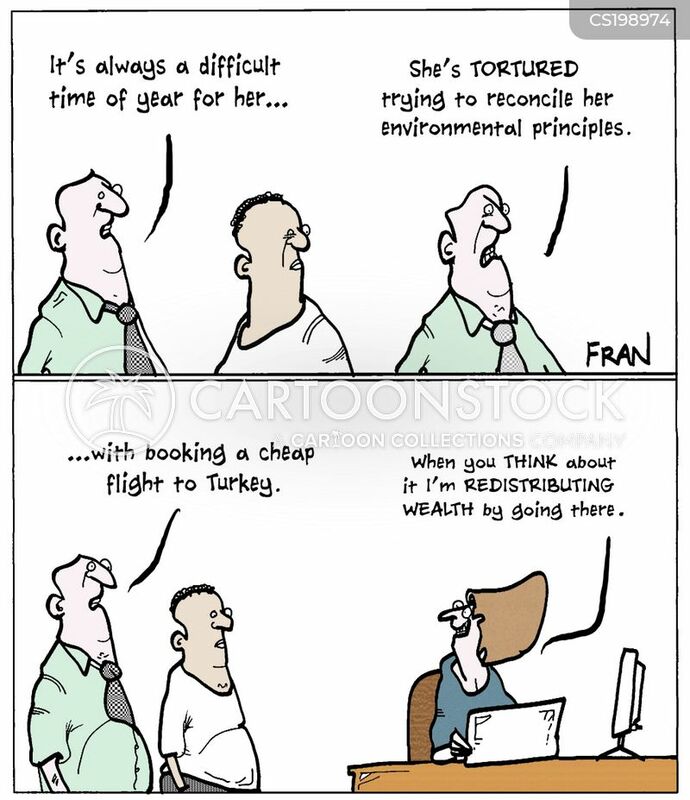 "It's always a difficult time of year for her...She's tortured trying to reconcile her environmental principles...with booking a cheap flight to Turkey." 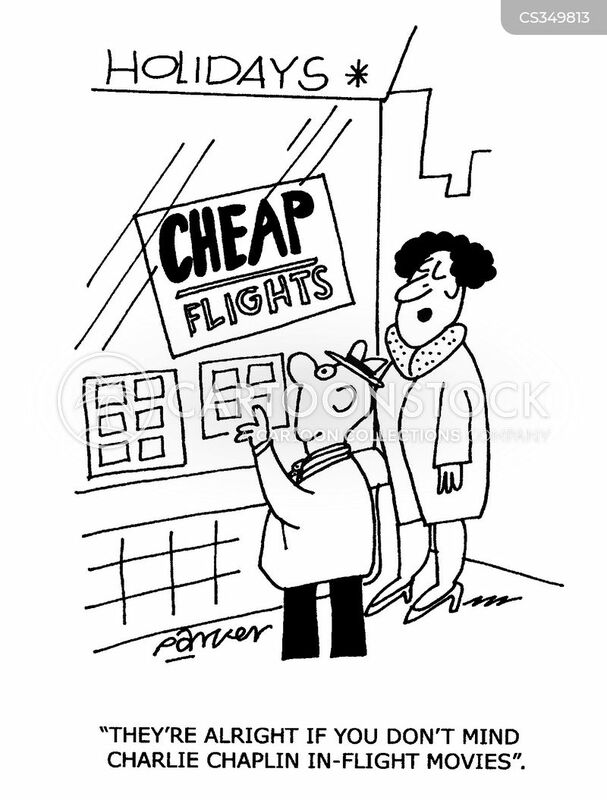 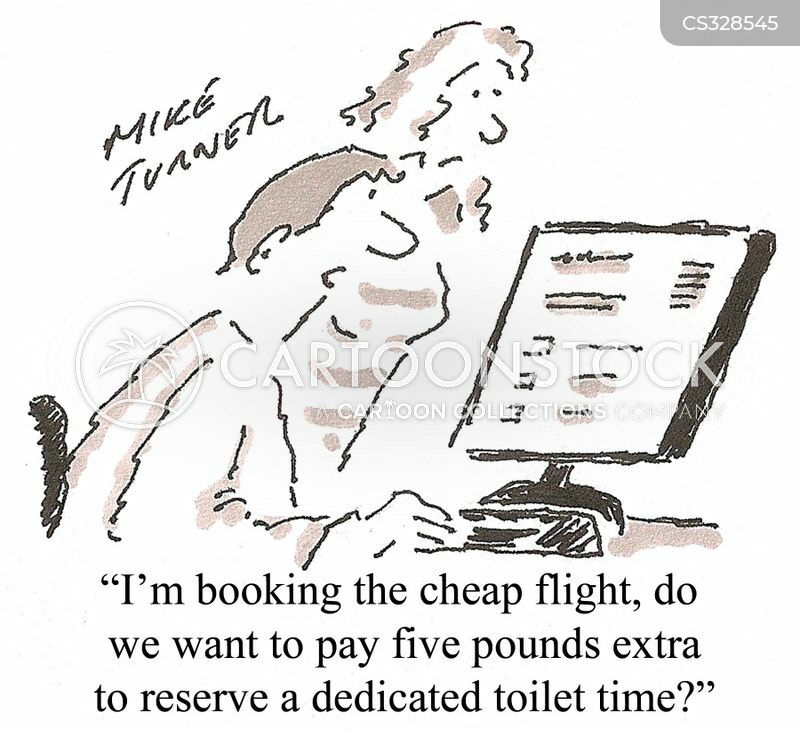 "Cheap flights on the internet? 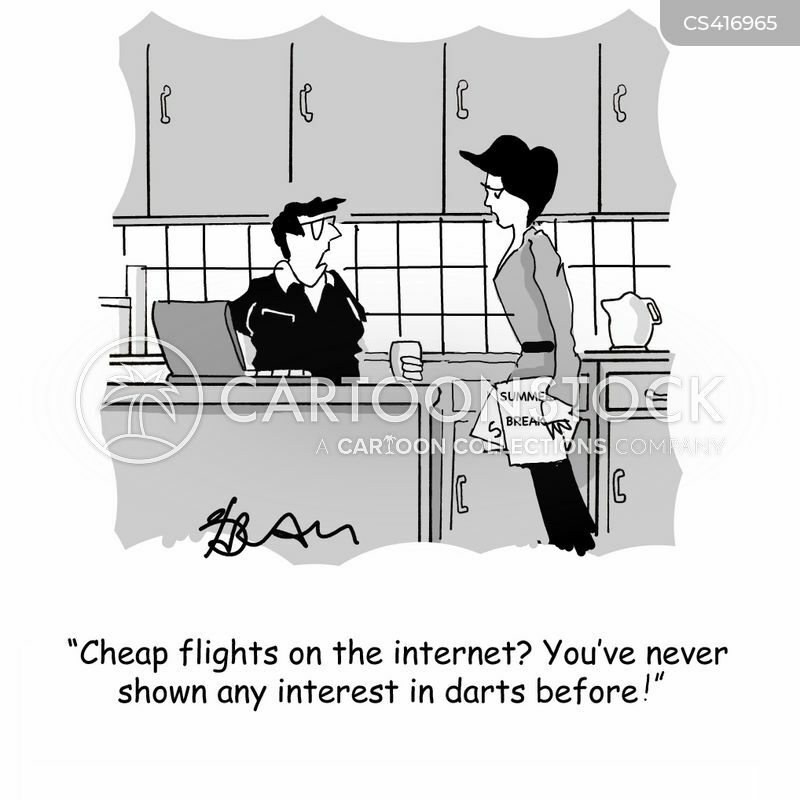 You've never shown any interest in darts before!" 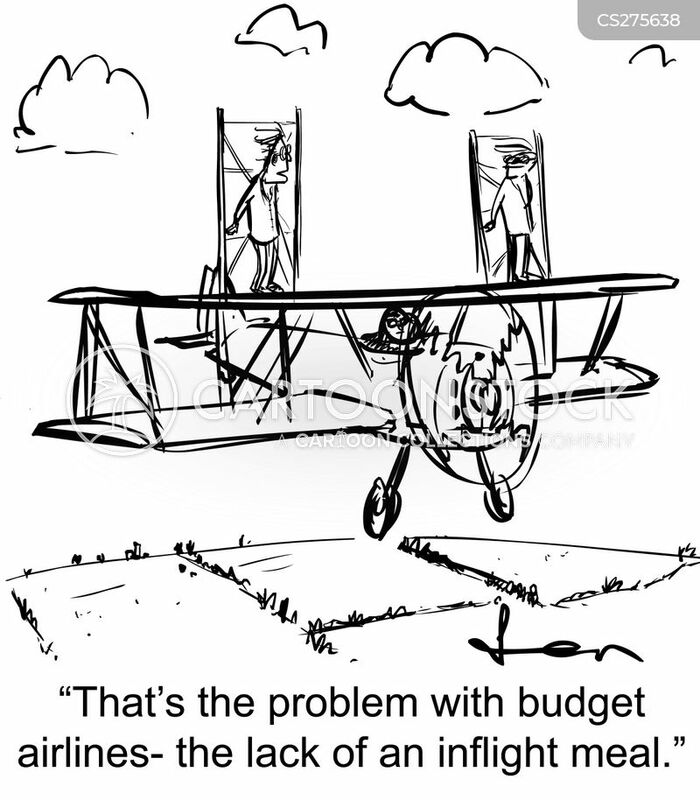 "Now THAT's what I call a budget airline!" 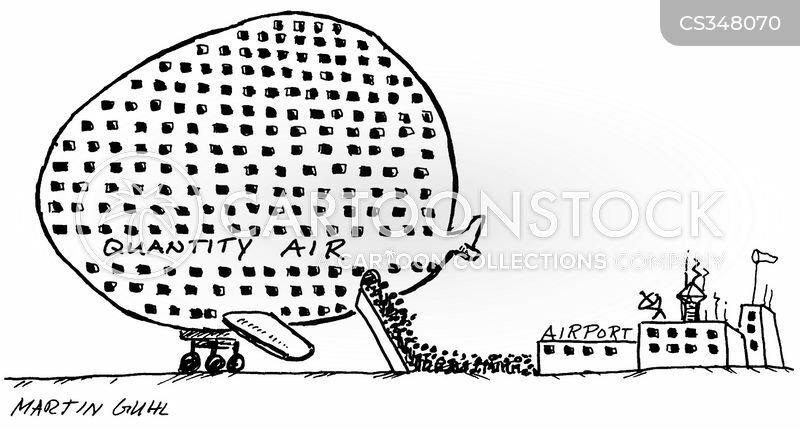 'Quantity Air' jumbo jet loading with passengers. 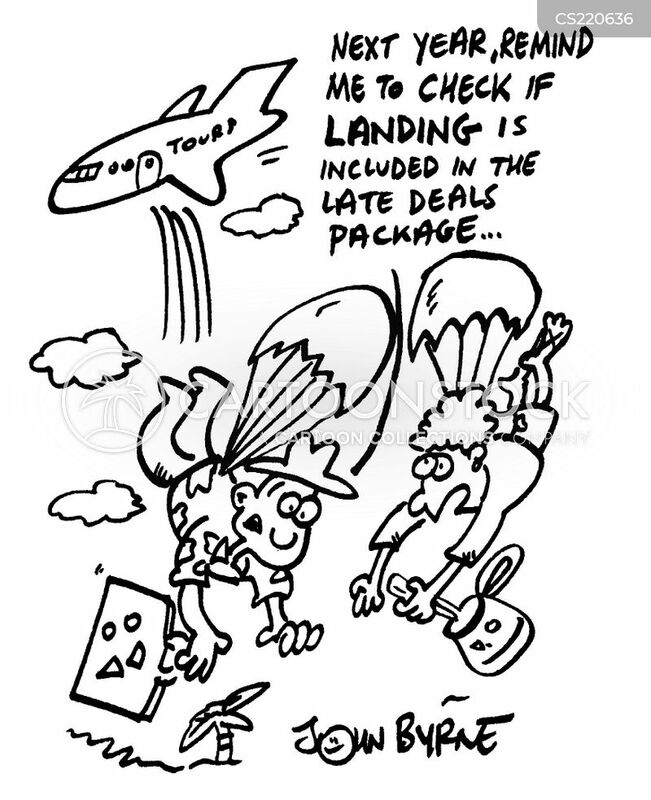 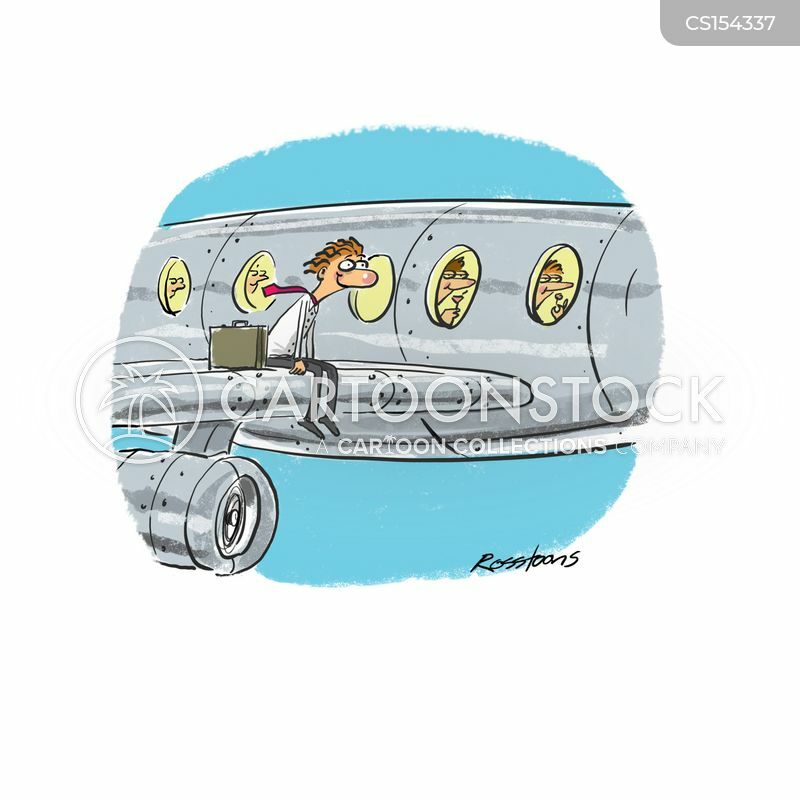 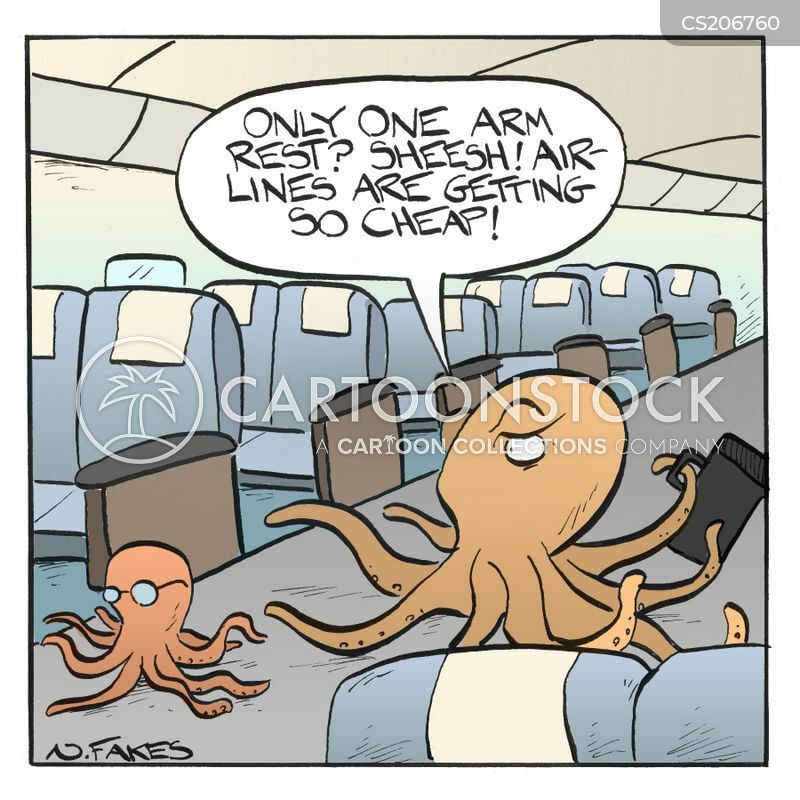 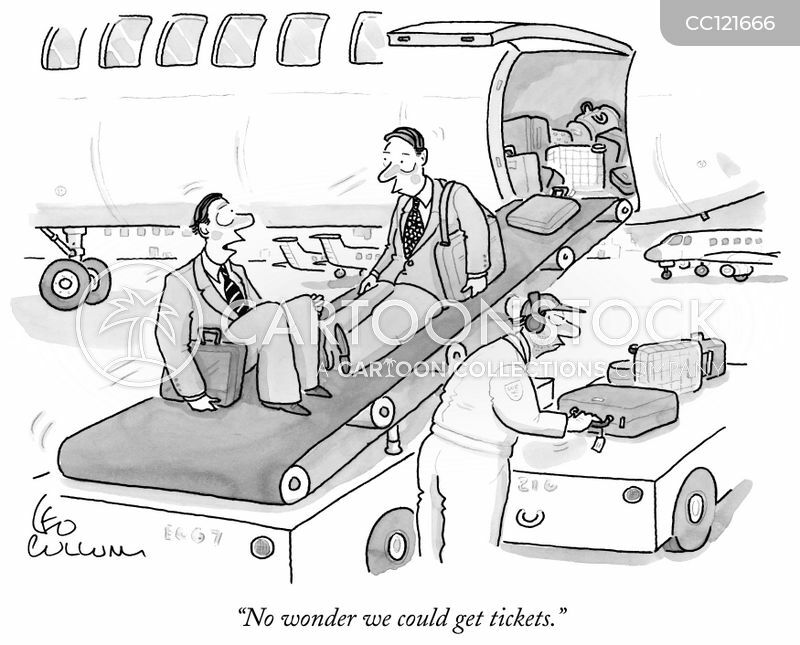 "Next year remind me to check if landing is included in the late deals package..."
"I don't care how much you saved. 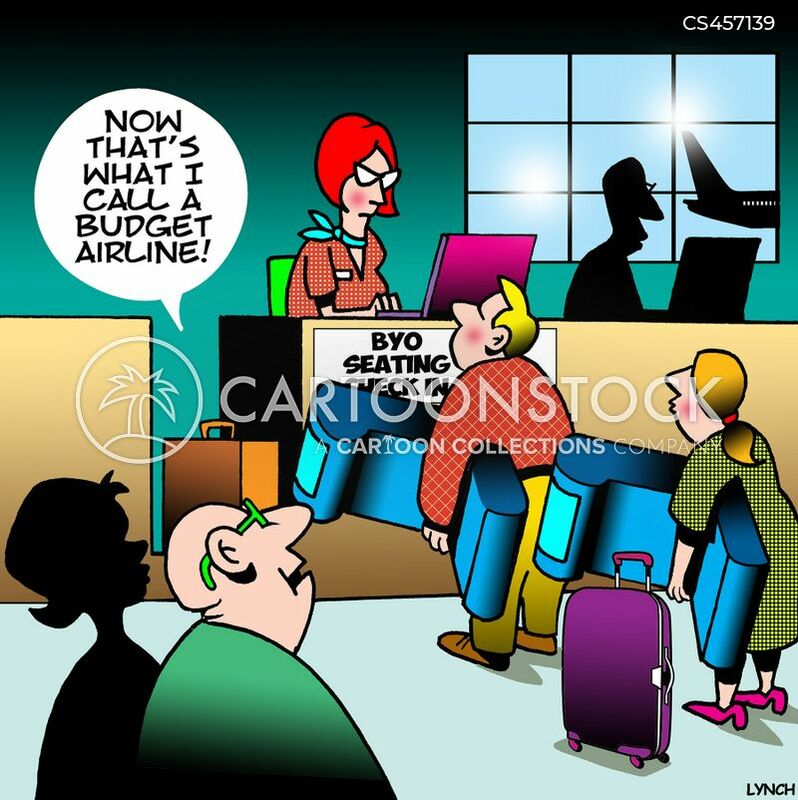 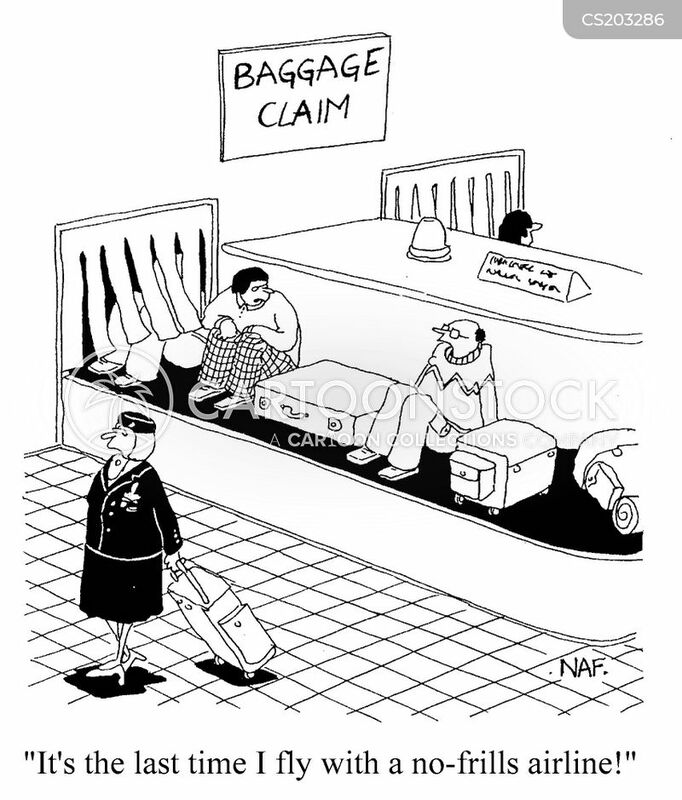 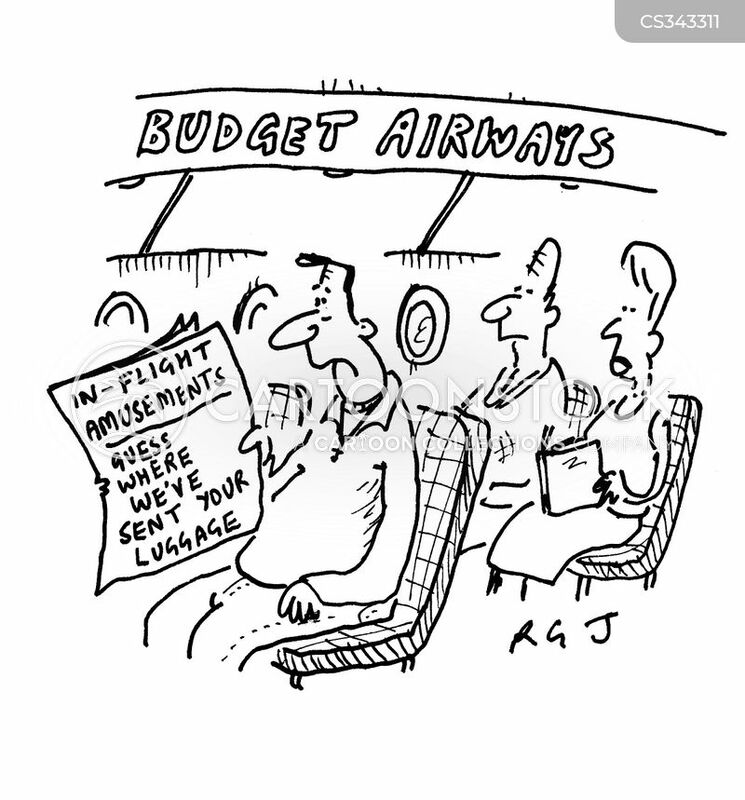 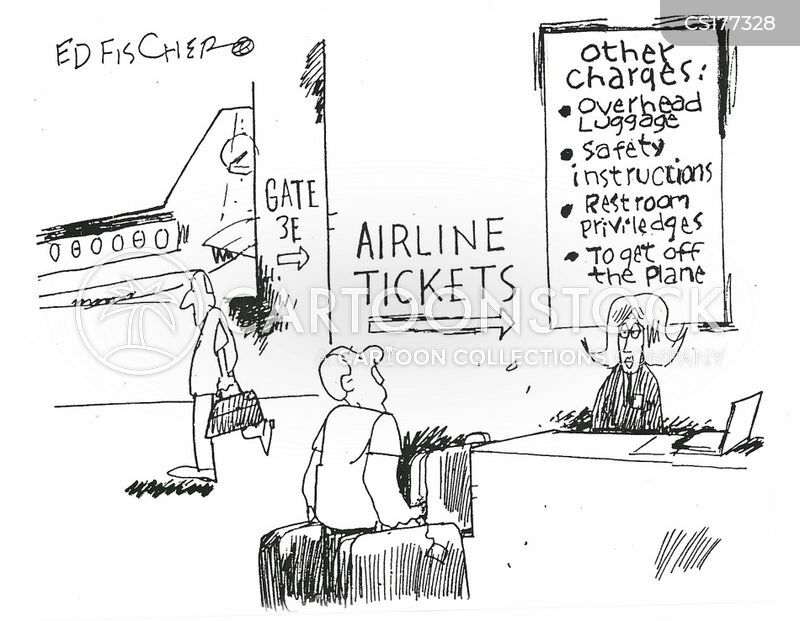 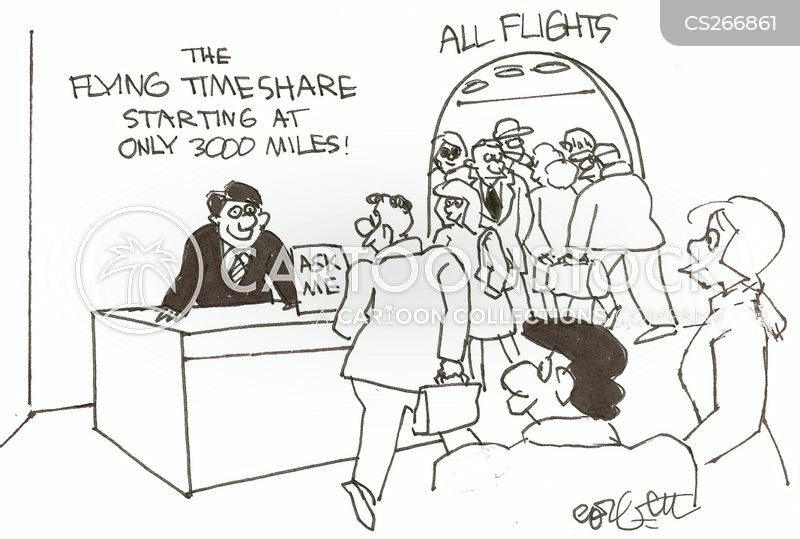 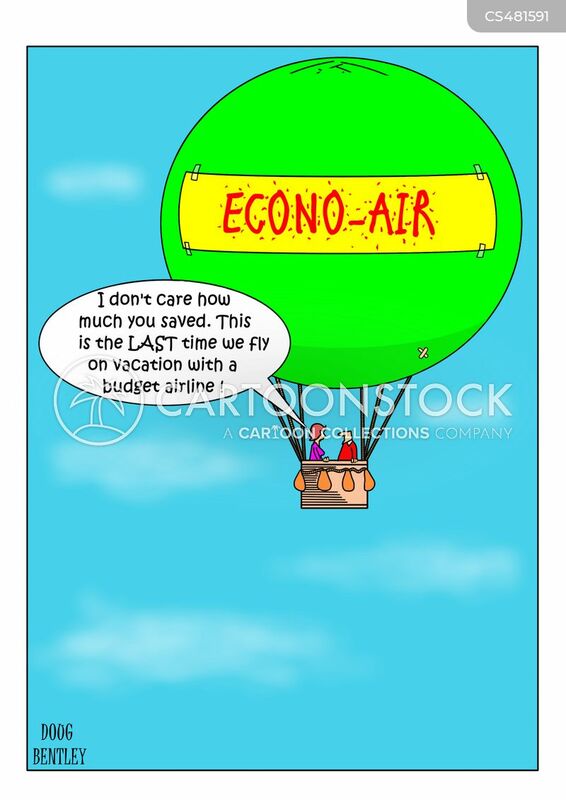 This is the LAST time we fly on vacation with a budget airline!"